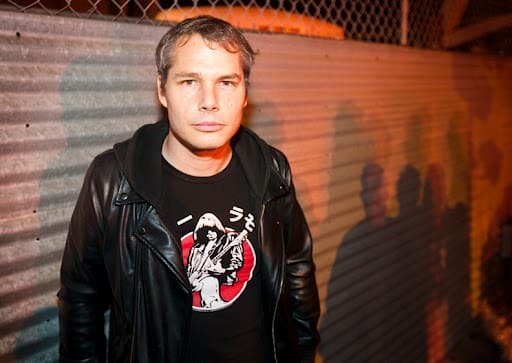 We're endlessly inspired by Shepard Fairey's breadth of work across street art, books, compelling interviews, and collaborations, especially this year so far. His clothing line, OBEY, continues to be awesome, and most recently he did a brilliant redesign of the Rolling Stones logo. He also just returned from doing new work in Paris, which he discusses in this great interview that he posted on his blog. He also did this beautiful tribute mural to MCA in L.A., plus a series for inCase and an installation at the Paris Levis store.